My piece for the Portraits 2 show on Sunday evening will be called ‘I wish you had met him.’ There are some great writers and I think tickets are still available. There will be a new production of my youth theatre play ‘now ‘ in Droitwich, Worcestershire in April. Details to follow. 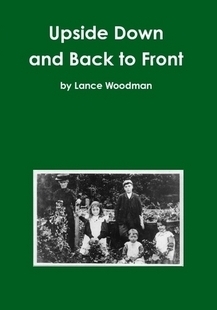 I had previously published my play for young people, now, as a paperback but it always seemed expensive for just a single twenty minute play. 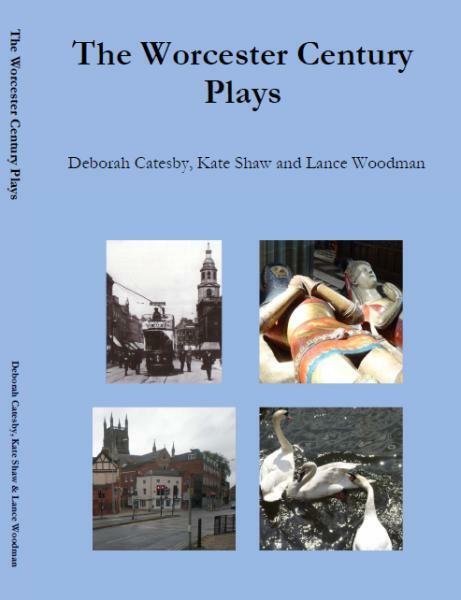 So what I’ve done is printed three of my plays in a single volume which is now available at £5.99 from Lulu. 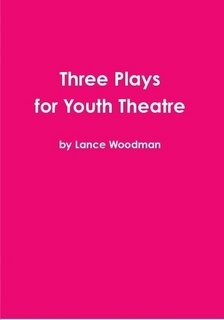 Full details of the plays are elsewhere on this site but, in summary: they’re all for large casts aged 11-16, between 20 and 30 minutes in length and are great fun. All three were developed with an active youth theatre group and one, now, has had a whole series of productions around the country. One of the plays, Incredible Feats, has never been produced. Anyone fancy putting on a world première?